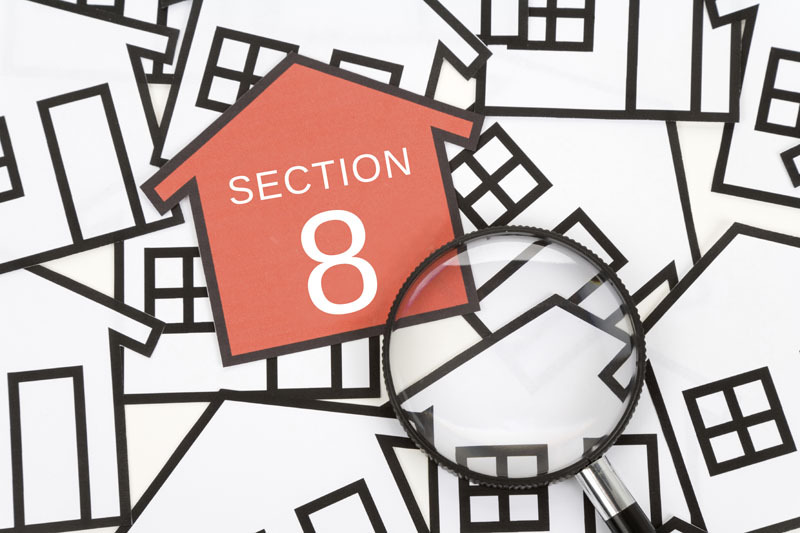 The Section 8 Landlord Incentive Program provides financial assistance to landlords to help mitigate damages caused by tenants under the HUD Housing Choice Voucher Program, commonly known as Section 8. The goal of the program is to reduce financial risk for landlords to encourage them to open more rental units to Section 8 tenants. The program is administered by the Department of Workforce Services Housing and Community Development Division.